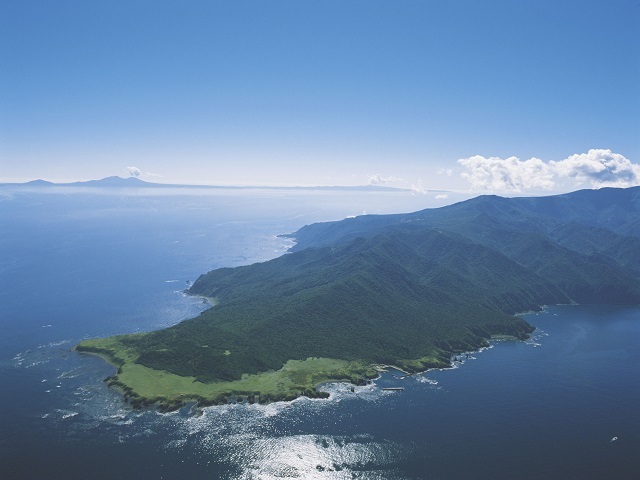 The peninsula is registered on the World Natural Heritage sites as one of the wildest remaining nature sites in Japan. A lot of rare wild animals inhabit here. It is not possible to access some places without prior permission. 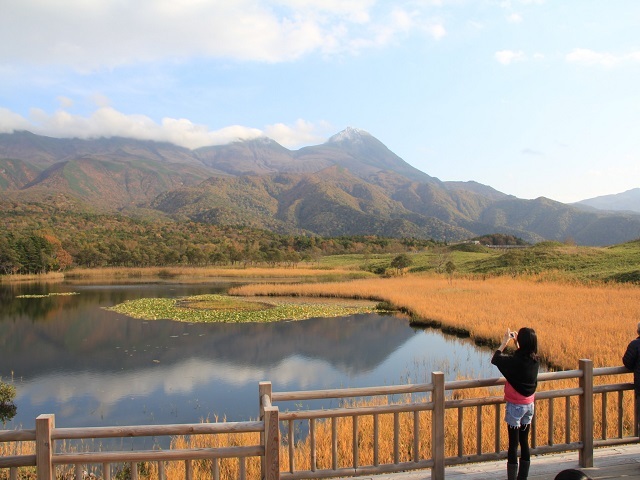 It may take a little more time to see so many scenic views of sea and forest. Shiretoko is not a big city, with Utoro(a small town) in the north and Rausu(a small town) in the south. 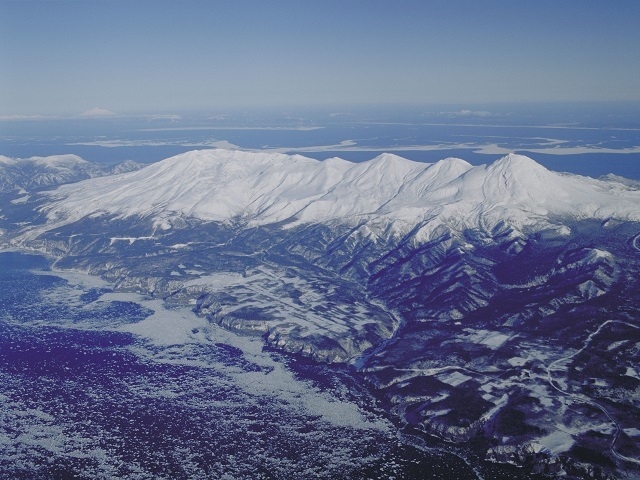 These two small town are the bases for sightseeing in this area. 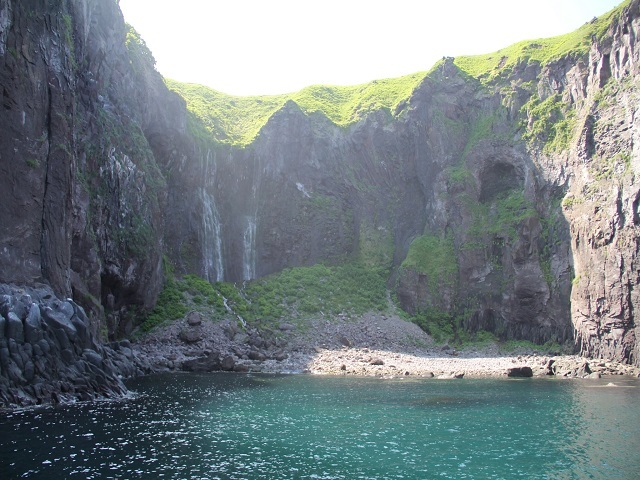 The Shiretoko Peninsula is located in the east of Hokkaido. Public transportation is rather infrequent. No trains, however, rental cars are available to get there and around. but no bus service in November1～January 19. 3 buses per day in April 1～27. The closest railway station to Shiretoko is JR Shiretoko Shari Station of Shari Town, about 40 kilometers southwest of Utoro. and then transfer to buses to Utoro in 50 minutes. 7 buses per day in April 28～October 31、4 buses per day in November 1～April 27. 7 hours 15 minutes from JR Sapporo Sta., by night bus. 1 bus service per day. From Kushiro Station of Kushiro City to Rause on the eastern coast of Shiretoko. 4 buses per day. 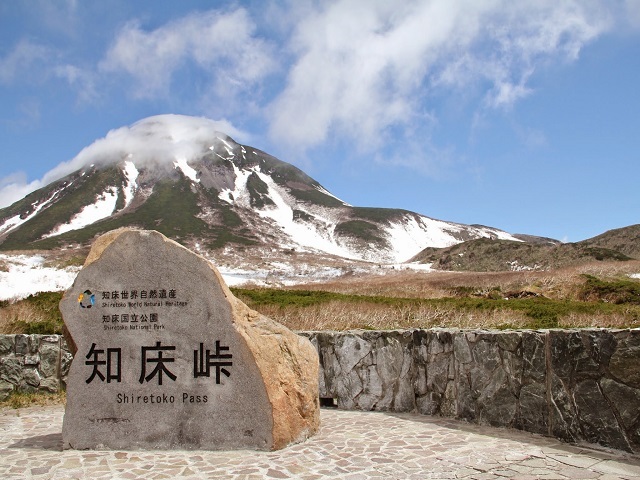 Cars or rental cars are the recommended means of getting Shiretoko since public transportation is infrequent. Shiretoko is so far away from other areas. 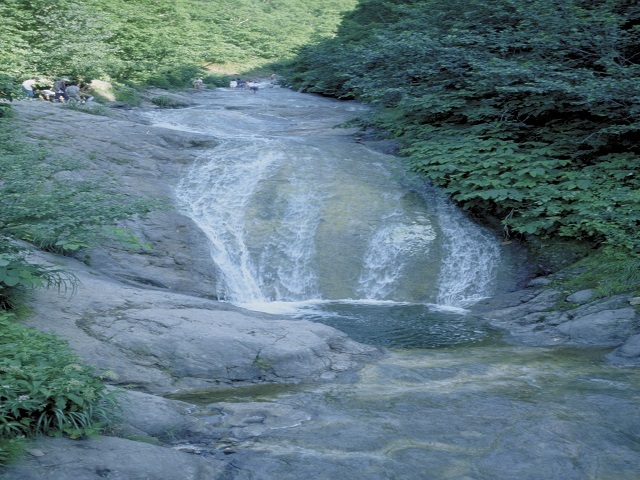 In summer the road is closed to cars and motorcycles to Shiretoko Five Lakes and Kamuiwakka Hot Water Fall due to heavy traffic jams. 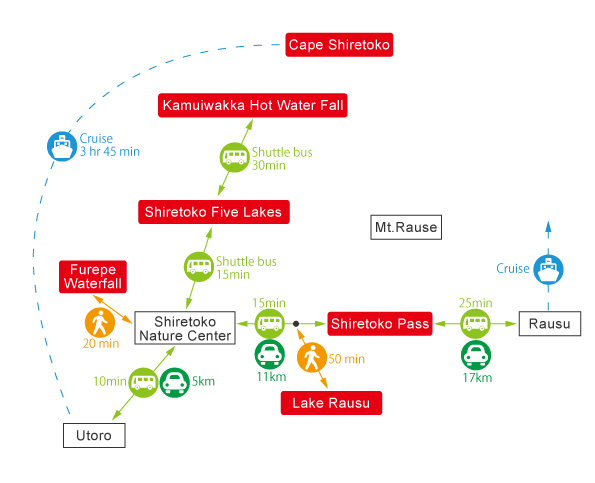 It takes 1 hour 50 minutes from JR Abashiri Station and 3 hours 30 minutes from JR Kushiro Station . It takes 1hour 45minutes to fly there by ANA, JAL, AirDo plane from Haneda Airport, Tokyo with 6 flights per day. 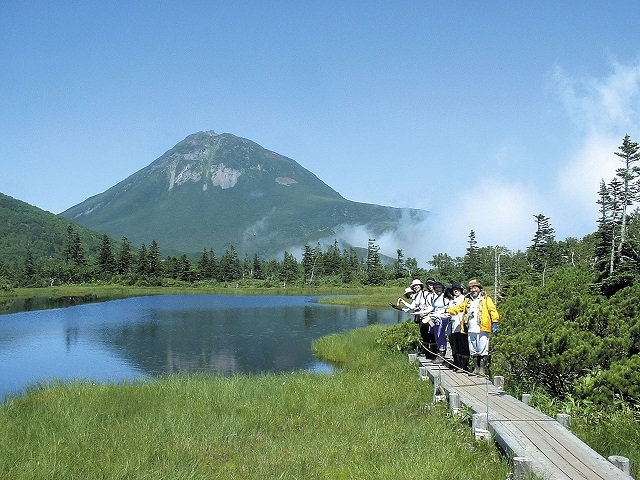 45minutes from the New Chitose Airport by ANA, JAL plane with7 flights per day. Besides these flights from Nagoya and Osaka are also available.